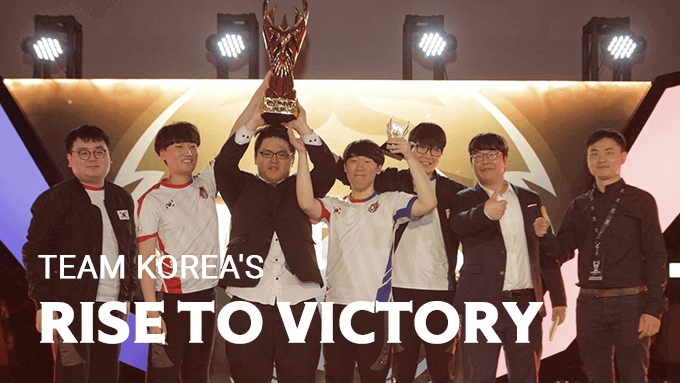 Learn how team Korea came from the beginning to winning the Arena of Valor World Cup 2018! Let's check out the journey each team faced in the Arena of Valor World Cup 2018! 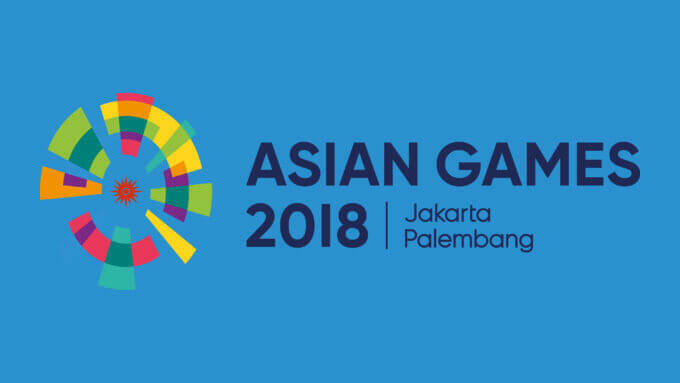 Esports in Asian Games 2018 finally kicked off to the fullest today, August 26th of 2018, with Arena of Valor as the first game in competition. 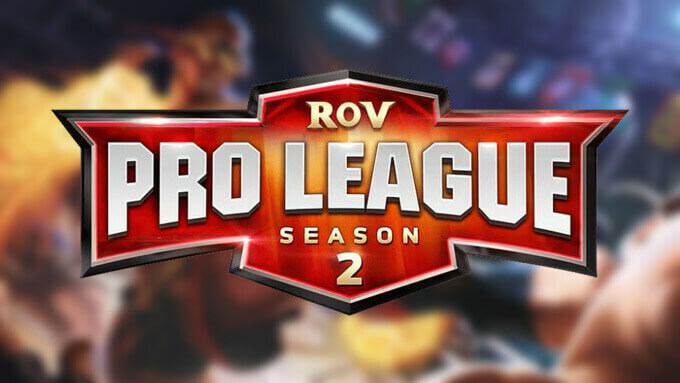 The RoV Pro League Season 2 is professional Arena of Valor league hosted by Garena Thailand for Arena of Valor professional teams in Thailand. Eight teams will compete in a round robin group stage. The 2018 Garena Challenger Series Summer is professional Arena of Valor league hosted by Garena Taiwan for Arena of Valor professional teams in Taiwan, Hongkong, and Macao. Eight teams will compete in a round robin group stage, with the top four teams continuing to playoffs. 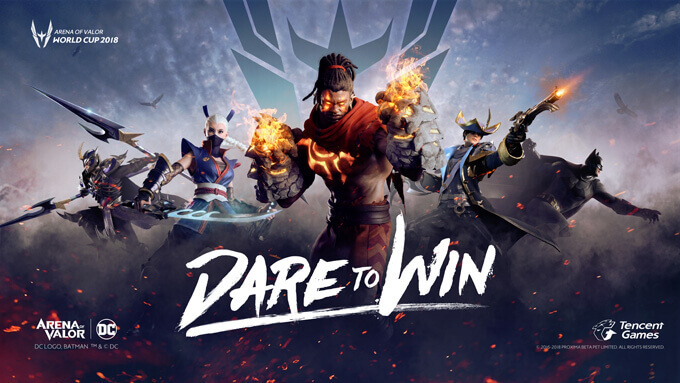 Valor Series Season 2 Announced! 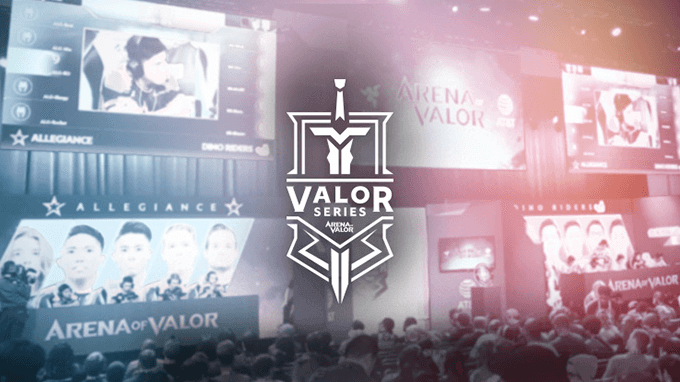 After a triumphant first season, the Valor Series is returning this fall, bigger and better than before.